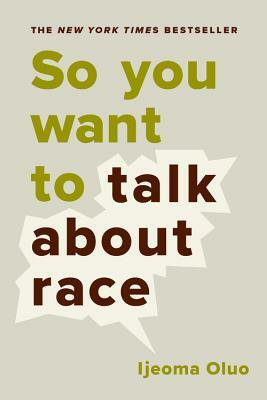 "Oluo gives us--both white people and people of color--that language to engage in clear, constructive, and confident dialogue with each other about how to deal with racial prejudices and biases." "Generous and empathetic, yet usefully blunt . . . it's for anyone who wants to be smarter and more empathetic about matters of race and engage in more productive anti-racist action." Ijeoma Oluo is a writer and speaker whose work on race has been featured in The Guardian, New York magazine, xoJane, Jezebel, and more. She is also an editor-at-large at The Establishment, and Seattle magazine named her "one of the most influential people" in Seattle.